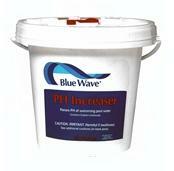 Pre-condition pool water to make your chlorine last longer with Blue Wave Stabilizer. 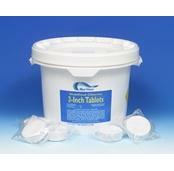 Cuts chlorine consumption by up to 25%. FREE SHIPPING! The first, most important step to proper pool care is to keep your pool water in balance. 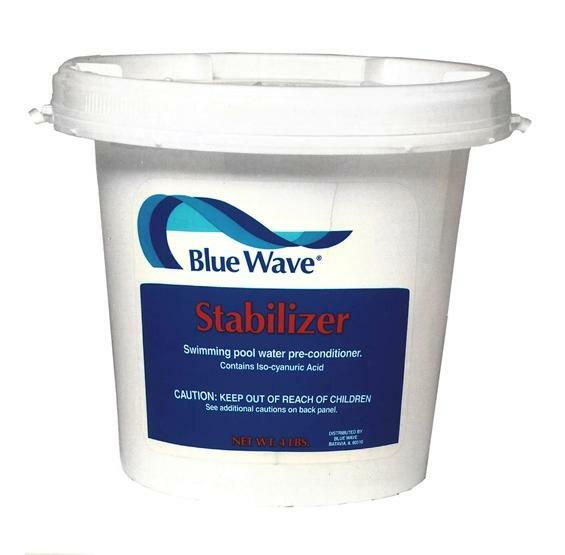 Blue Wave Stabilizer helps by ensuring you get the most effective performance from your other pool chemicals. Test daily to ensure that pH, total alkalinity, calcium hardness and cyanuric acid (stabilizer) are within the correct levels. 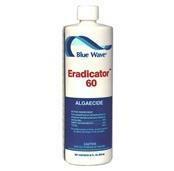 Use at the beginning of each season to protect chlorine from the sun’s damaging effects and increase its effectiveness. Cyanuric Acid Formula (contains Iso-cyanuric acid). Dosage: 1-2/3 lbs. per 10,000 gallons. Chemical packaging may vary from images shown. 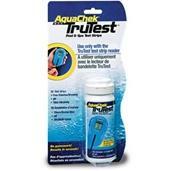 CUTS CHLORINE CONSUMPTION BY UP TO 25%! Millions of pool owners rely on Blue Wave® chemicals to keep their pools crystal clear! 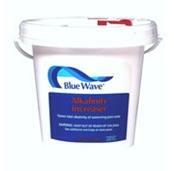 Blue Wave® pool chemicals are only available through an authorized Blue Wave dealer. 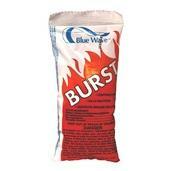 The Blue Wave® pool chemical line-up includes only the highest quality products. Manufactured using only the purest ingredients. COMPARE AND SAVE!